Learn to play guitar the fun and easy way, right from the beginning. Whether your passions lie in rock, jazz, fingerstyle, blues, or any other styles of music, this guide will introduce you to chords, melodies, and rhythmic patterns you need to start playing today. Founded in 1990, Acoustic Guitar magazine and its digital channels serve an audience of nearly one million guitarists all over the world with instruction, information, and inspiration. 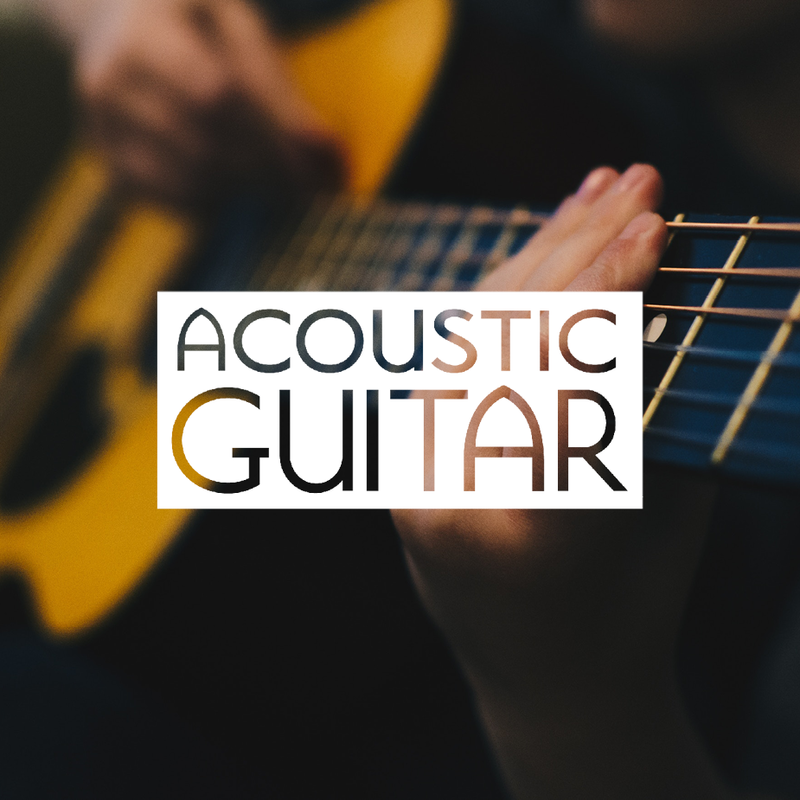 Some of the series here on Guitarcast are collections of individual videos created by more than one of Acoustic Guitar's editors and contributors. Learn more at AcousticGuitar.com.